A new version of Phlo for iOS and Phlo for Mac is now globally available on the respective App Stores. v3.2 comes with an upgraded backend infrastructure for Phlo Sync. In the new version we’ve added support for iPad Pro and also updated Phlo for iOS 10 and macOS Sierra. The Phlo Assistants for Safari and Chrome have been updated too. Read on to know more about the update. 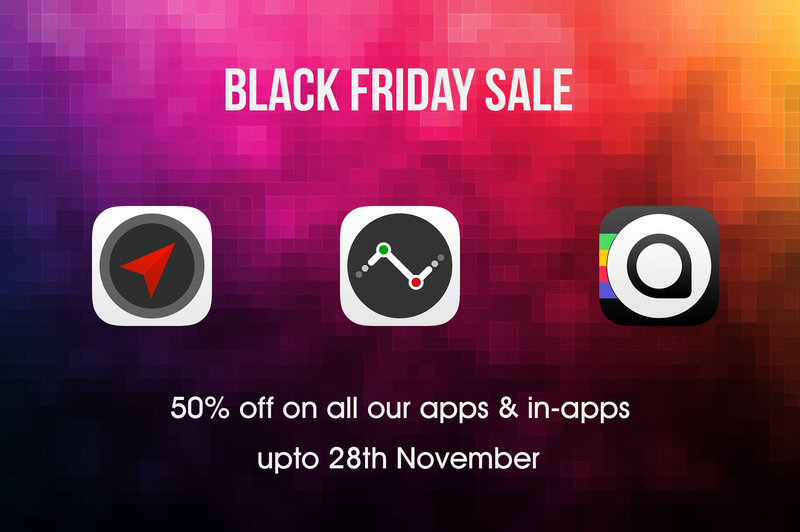 Our annual Black Friday sale is here and we are offering a flat 50% discount on all our apps! For the next 5 days, starting today 23rd November right through 28th November, all our apps Numerics, Localscope and Phlo for iOS will be discounted by 50% on the App Store. In addition to the discount on the Numerics app, we are also dropping the price of all in-app purchases by 50%. 18th May 2016 was an exhilarating day for me as I had the opportunity to meet with Apple CEO – Tim Cook, Apple COO – Jeff Williams and key members of the Apple Team. It was a privilege like no other. 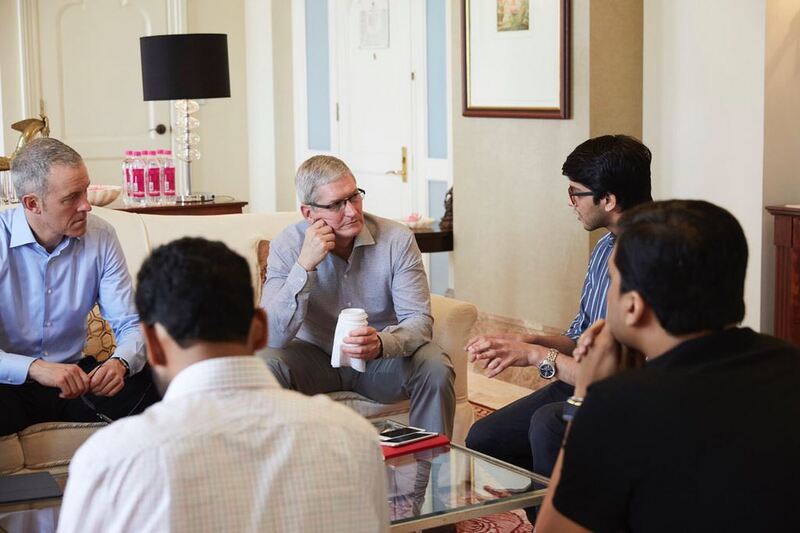 I am humbled that Tim Cook took some quality time out from his busy schedule in Mumbai to spend over an hour with me along with the founders of Urban Clap, Sweet Couch and Avaz. We pour tremendous amount of love into our products and our design philosophies strongly align with Apple’s. It was encouraging to see Tim Cook genuinely excited and curious about Numerics and the unique use of Apple technology in our app. He was quite impressed with the vision, design and the data security model of Numerics. Phlo has been our favorite hobby project. Often called the Kayak of web search, Phlo is a nifty tool that provides the quickest and most convenient way to find what you’re looking for on any search site. 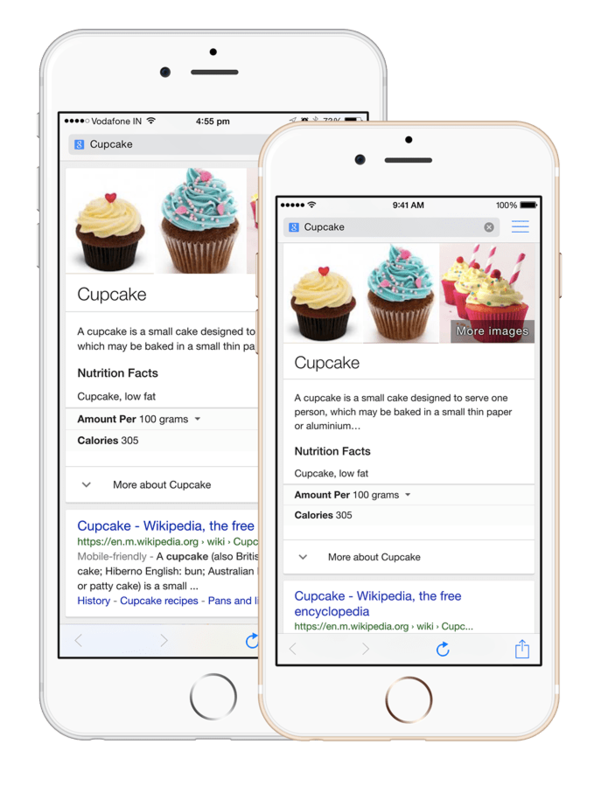 You can try your search query at Google, Wikipedia, Amazon, and over 30 other built-in services, all with a single tap and no re-typing your query over and over. 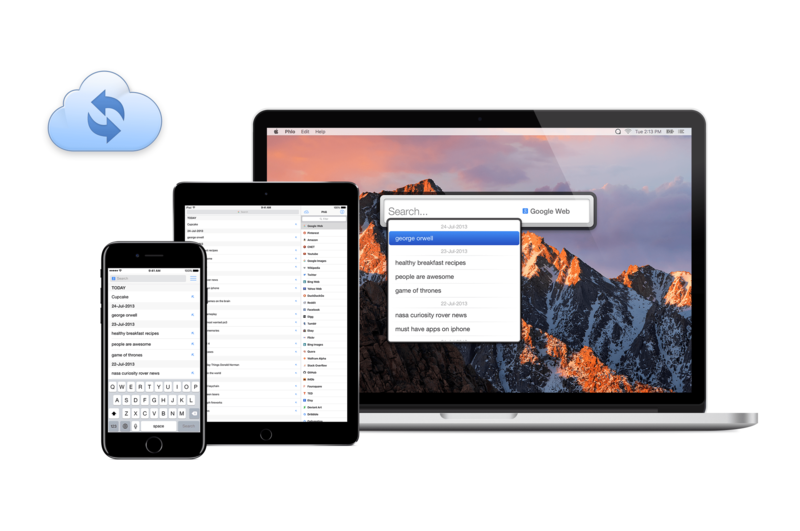 It synchronizes your search history & newly added sites across all devices, so you can continue your search from one device to another. By consolidating search, it saves us information addicts a whole lot of time! Phlo really is the best way to search everywhere and find exactly what you need. 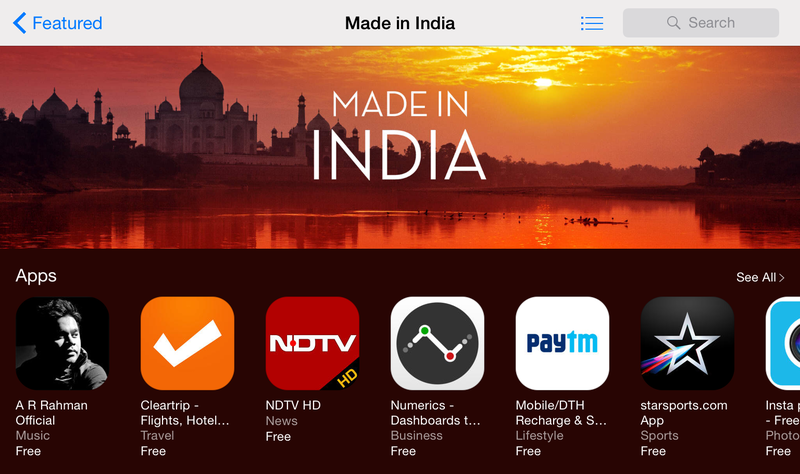 We are proud to share that Apple has featured Localscope and Numerics in their special “Made in India” apps list on the iPhone and iPad App Store in India. The list includes top apps, games, popular services, hit Bollywood music and movies.